Perhaps, this is a good sign to make this a Sunday habit? You plus truth in its most raw form—sounds like a good combination to me! Now, we’re celebrating Bookbed‘s fifth birthday, and today’s featured poem doesn’t stray far from celebrations. 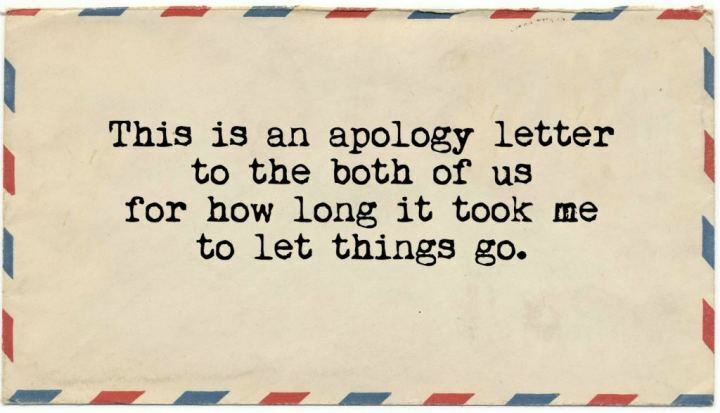 Buddy Wakefield’s “Hurling Crowbirds at Mockingbars (Hope is Not a Course of Action)” may come as a heartbreak poem at first but it actually talks about letting go, forgiveness and hope. Don’t those three make a good enough reason to celebrate? Yes? Absolutely. but I guess some people just chew with their mouth open. I feel you, Buddy. I feel you. P.S. I managed to get in touch with Buddy with the hope of getting his insight about the poem. Unfortunately, he can’t email much because he injured his hand, and he’d need time to let it heal (Get well soon, Buddy!). Buuut, he managed to share his wisdom to aspiring spoken poets in the country. Three words: Don’t fake cry. Gaaah I didn’t think I would feel feelings but I did. Thanks for introducing us to Buddy Wakefield! I’mma check out his other poems now. Also, thanks for sharing Catalina Ferro's piece! Her performance of "Orphan" gave me chills! Gaaah!